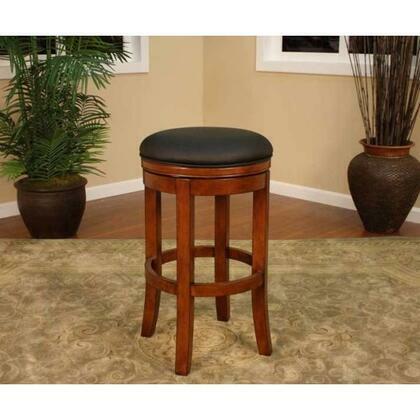 These stools are very comfortable with 360 degree swivel capability. No assembly--just unpack and enjoy! We are very happy with this purchase. Looked and looked at bar stools and finally chose these. 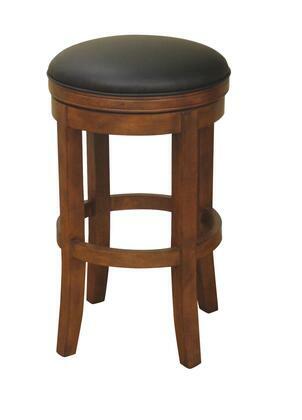 These bar stools are sturdy and fit in perfect with the rest of our décor. They are wonderful. No assembly was required. Just pulled them out of the box and put them under the counter. Elegant, well built, sturdy. The leather seats not only look great, but they are very comfortable. The price was right as well. Perfect for seating at our kitchen island. The swivel feature is so nice - fine furniture quality worth every penny.